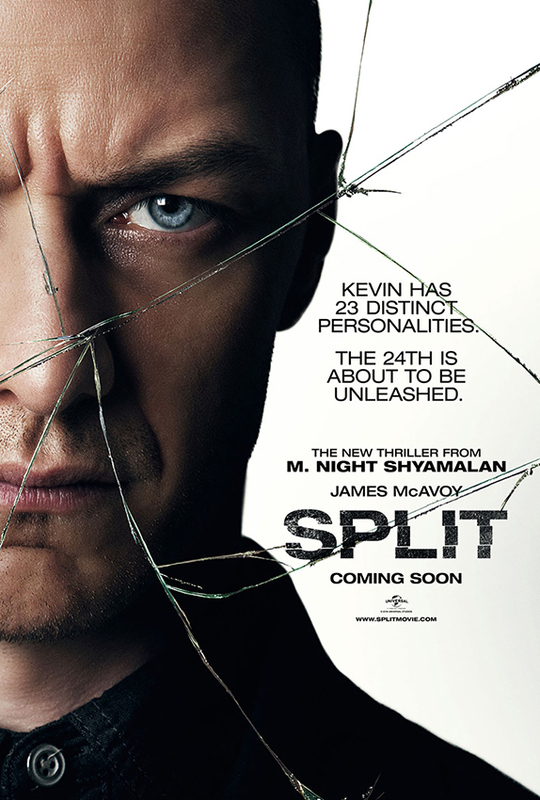 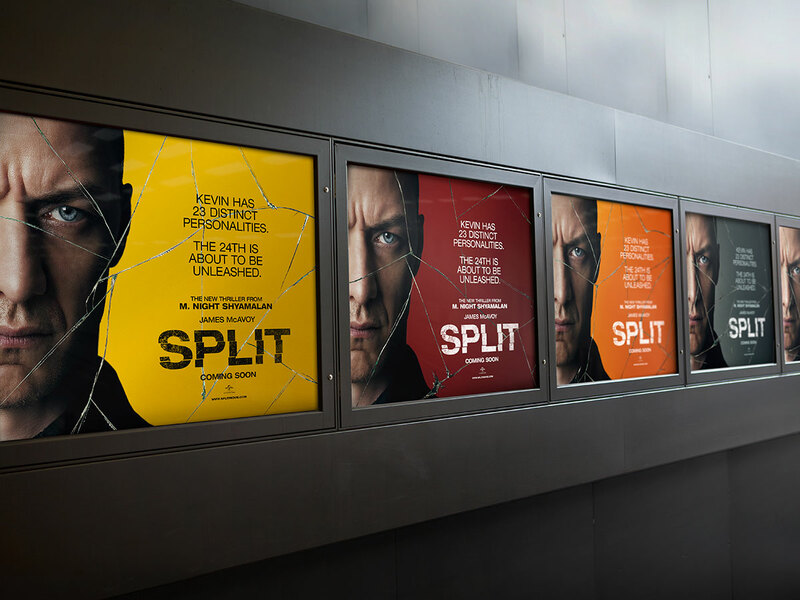 Universal International asked us to produce International Key Art for the release of Split. 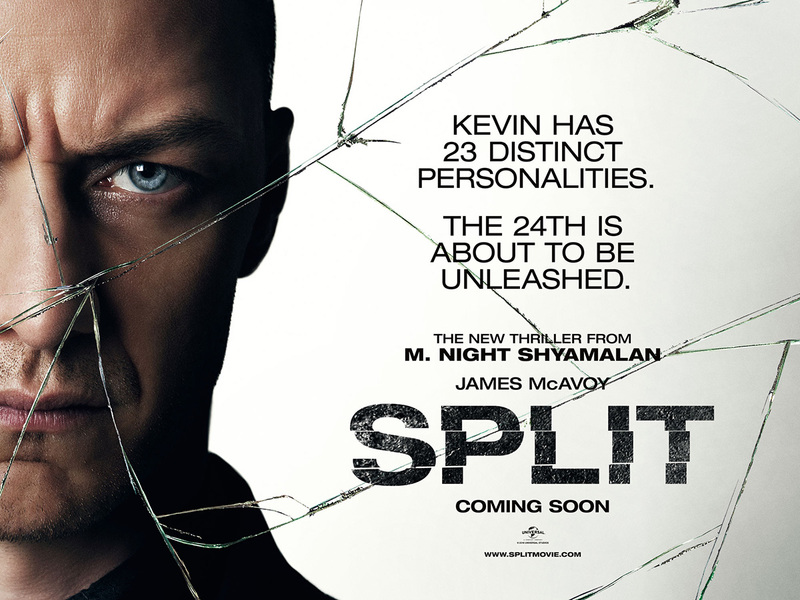 This resulted in a series of posters that told the story of Kevin’s 23 different personalties. 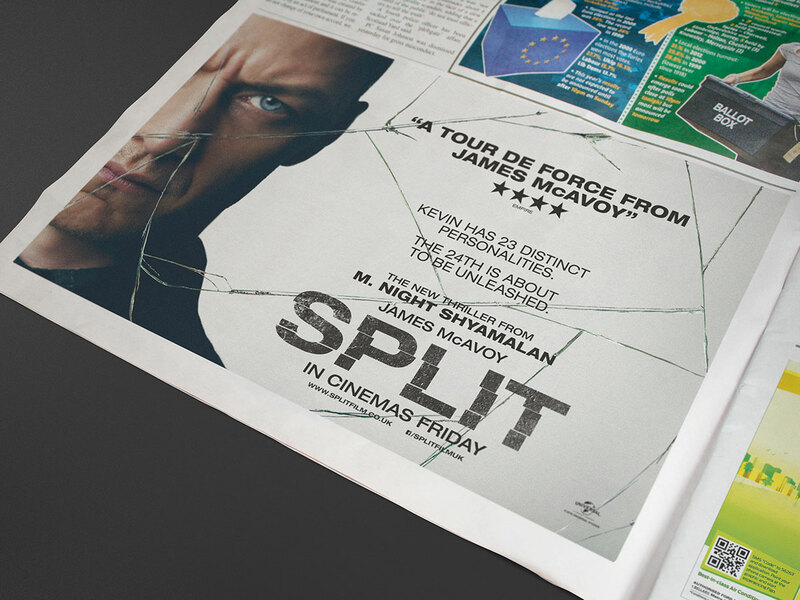 These were adapted for the UK campaign, which involved our largest delivery of bespoke digital content – working directly with media owners to get the best out of the formats but keeping ownership of the film’s brand.